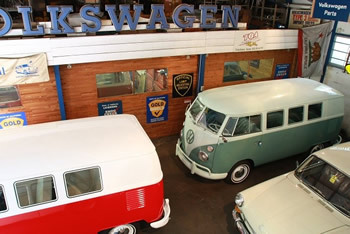 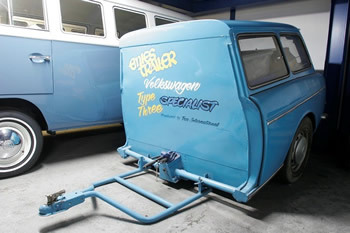 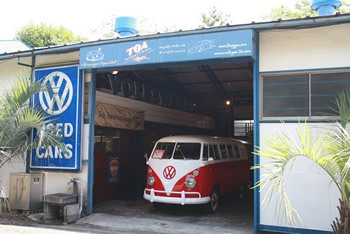 Since 1987, TOA INTERNATIONAL has been specializing in importing Type3 and Type2 (VW Bus) with no rusts or dents in good condition for the Japanese market. 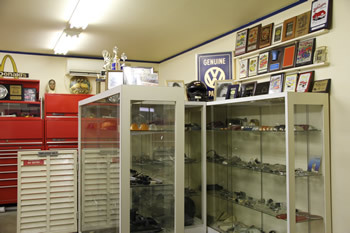 We mainly import from California (USA), Japan and Europe. 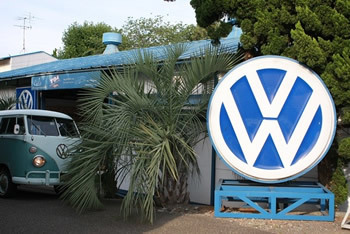 Our company's factory has many vehicles in stock. 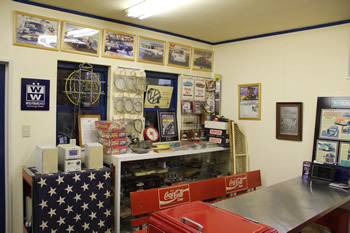 We mailly sell finished cars to project cars. 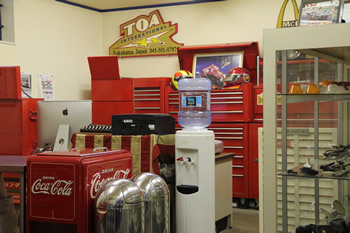 We also can provide to our customers for customizing to your own design and we can do special order built as well!! 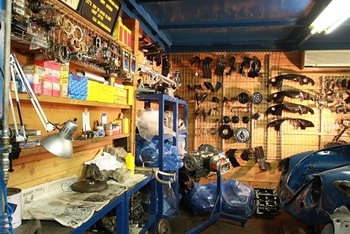 We can also do your transmission, engine, brake, and so on. 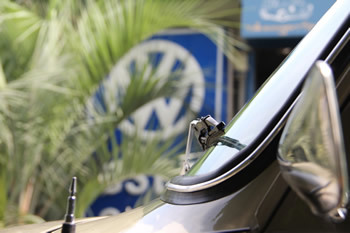 With importing cars, we will import the car, handle import procedures, and all paper work such as import agency, import formalities, and application on our customers behalf. 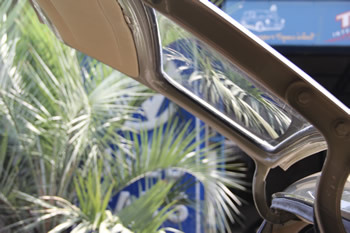 With exporting we will do the same process for our customers. 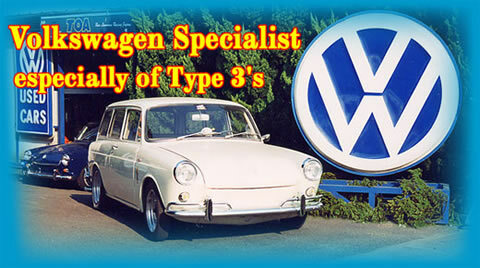 Our company has been putting in efforts with Type 3 specialists and Type 3 parts from NOS (New Old Stock) to hard to find and rare parts, body interior parts, electronic parts, etc. 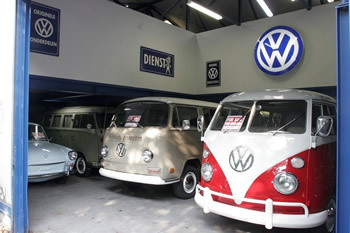 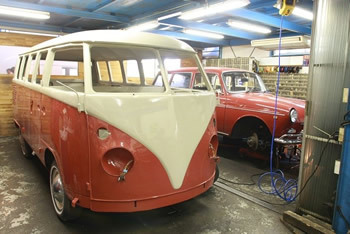 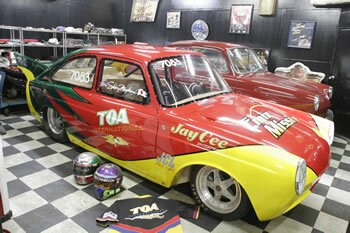 We have stock of BUG, BUS, GHIA parts in stock and many more! 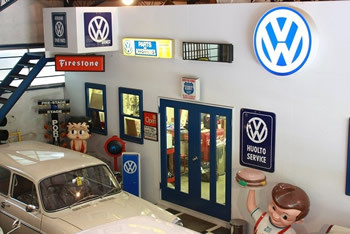 With maintenance, we do oil change, body painting, interior repairs, machine works and full restorations even with air-cooled VOLKSWAGEN as well.